First, Mark and Grant apologize for the audio quality. Due to some issues with microphones being sent to the incorrect programs, this episode was salvaged from the Skype recording. The content was important enough to bring it to you, our faithful listener. Mark and Grant discuss #, some Pump-up Music, and their band glory days. Grant brings a Fowl Language comic, resulting in the first of two serious discussions. They examine what friendship looks like for adults, and how they'll explore new friendships in their respective locations. 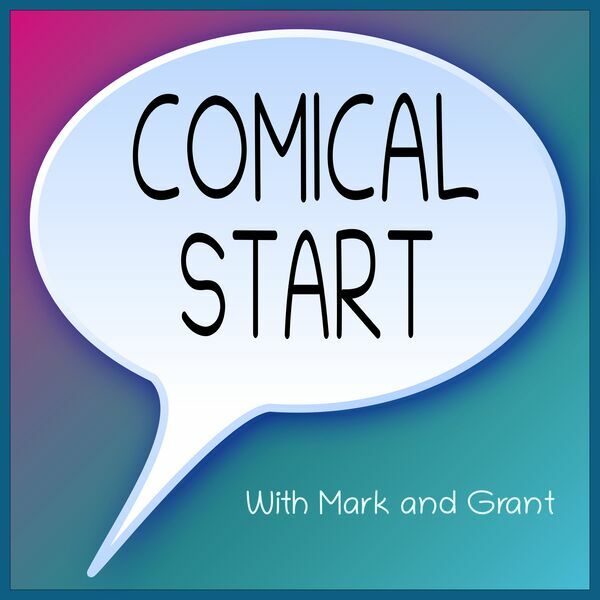 Mark brings a Pearls Before Swine comic to discuss accomplishments, and how to think about approval and validation in life. He also explains what has put him in a funk, and what has helped improve his mood.